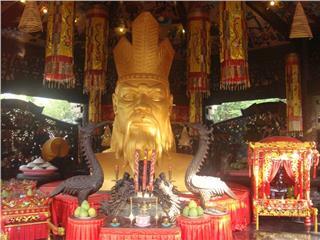 Hung Temple historical relic is located in Co Tich Hamlet, Hy Chuong Commune in Viet Tri City (Phu Tho) where Hung kings founded Vietnam country. 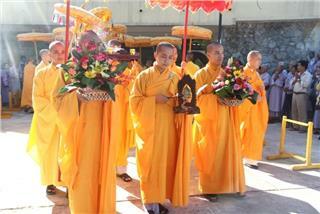 This temple is considered the oldest temple in Vietnam, in according to historical studies. 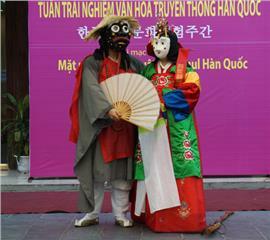 For thousands of years, in legend, Lac Long Quan and Au Co, parents of Hung Kings are seen as the ancestors of Vietnamese people. Hung Temple is not just the place of ethnic and national origin, but also a reverent icon, spiritual convergence and national unity. 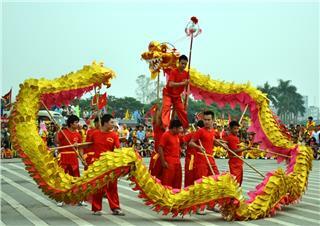 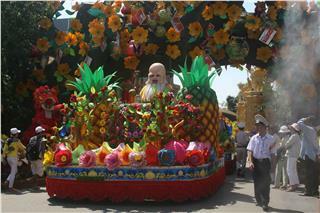 Hung Festival is an anniversary of Hung Kings’ death. 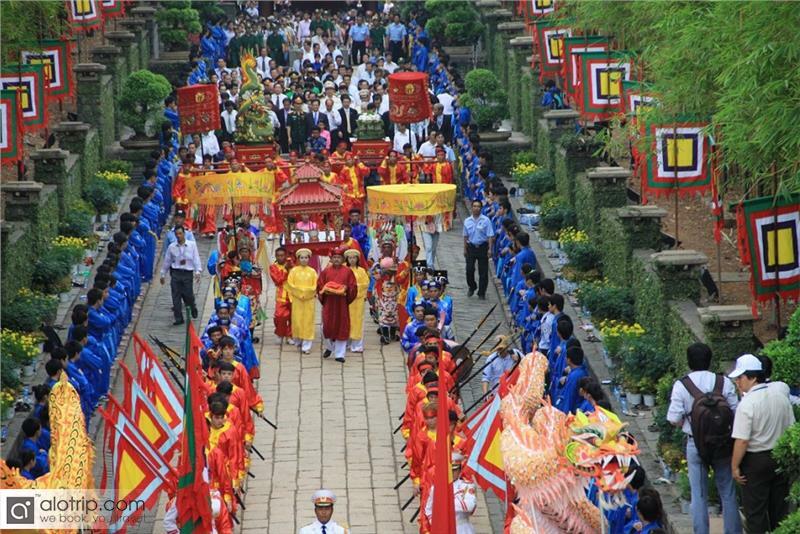 This is an important national festival in Vietnam to memorize and gratitude the merits of Hung Kings, the first emperors of the nation. 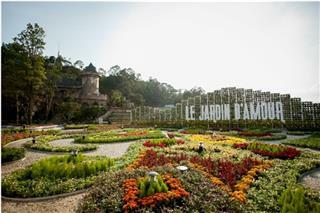 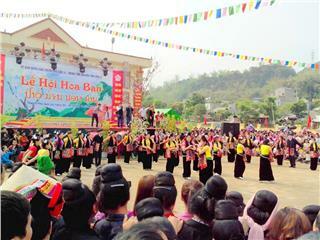 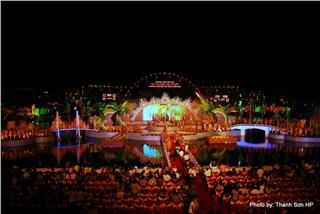 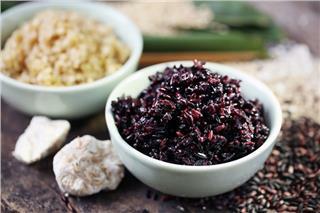 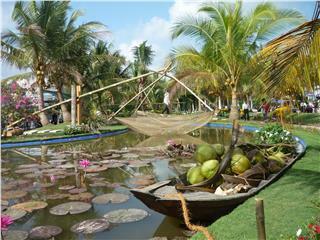 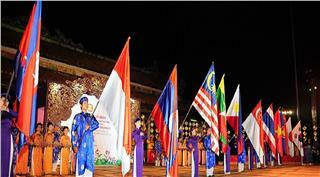 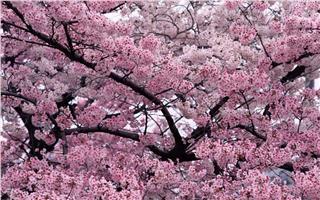 This festival is held on the 10th day of the third month in lunar year in Hung Temple, Phu Tho province. 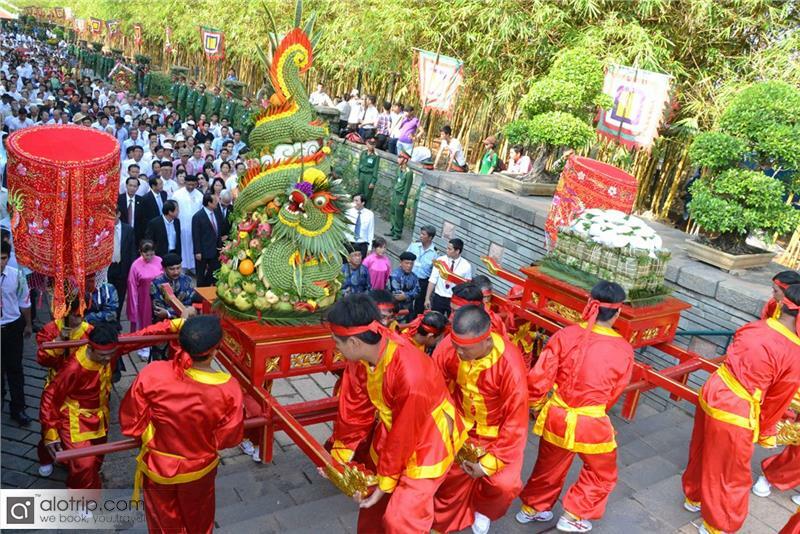 However, it often takes place for about one week previously with traditional customs of Muong ethnic people like hitting bronze drums, pilgrimaging to commemorate Hung Kings until the main festival with rituals of offering incense and procession on Upper Temple. 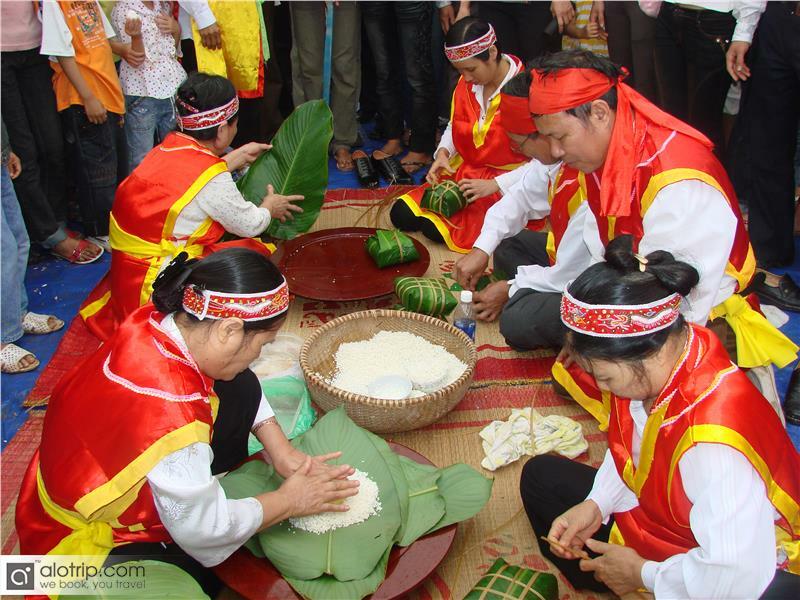 Hung King Festival 2014 took place within 5 days, from 6th day to 10th day (April 5-9 in 2014) in almost everywhere in Phu Tho province as Hung Temple, Viet Tri City, communes, wards near the temple, and historical relics of Hung Kings and celebrities under Hung Empire in Phu Tho. 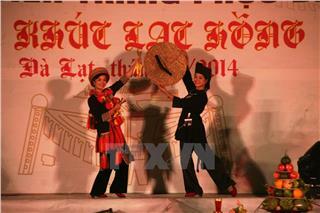 The Hung Temple Festival 2014 was organized by Phu Tho People’s Committee cooperating with four provinces: Bac Ninh, Quang Binh, Vinh Long, and Long An with many interesting and featured activities. 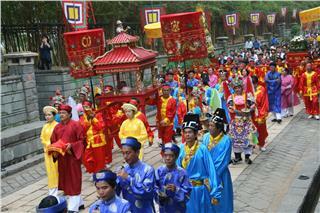 The activities in this traditional festival in Vietnam consisted of important rituals such as offering incense to commemorate Hung Kings, Lac Long Quan and Au Co- the great national ancestors of Vietnam, and other celebrities, and festive activities like cultural camping, art performances, exhibitions of specialties, and culinary cultures of 13 districts and towns. 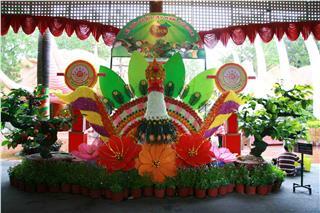 Moreover, in Hung King Temple, many shows of hitting bronze drums and dragon-dancing, competitions of making Chung Cake, and exhibitions of unique pictures on rituals of worshiping ancestors attracted a large number of people in this festival. 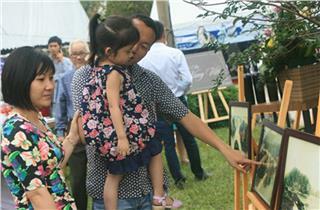 Besides, there were exhibitions of typical artworks on the beauty of country, people taking place in the historical relic, Hung King Temple. 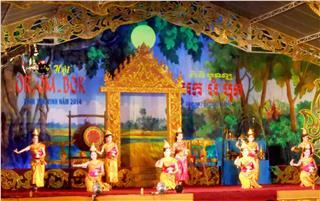 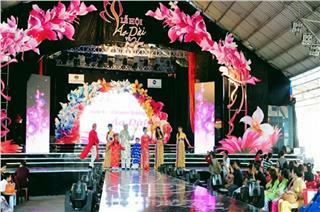 In Viet Tri City, many programs were held to celebrate King's Death Anniversary 2014 with the theme on "Coming to rural heritage". 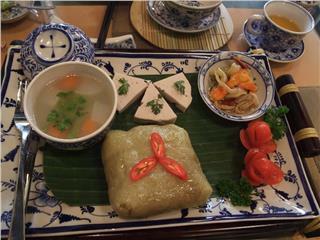 For example, Xoan Singing Festival, exhibitions of artifacts at Hung Vuong Museum, architectural model of Hung Vuong Tower, paintings were programs having great meaning in recalling history and promulgating to tourists. 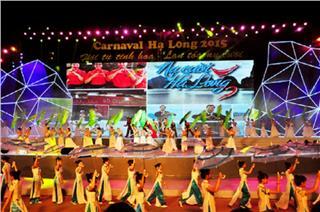 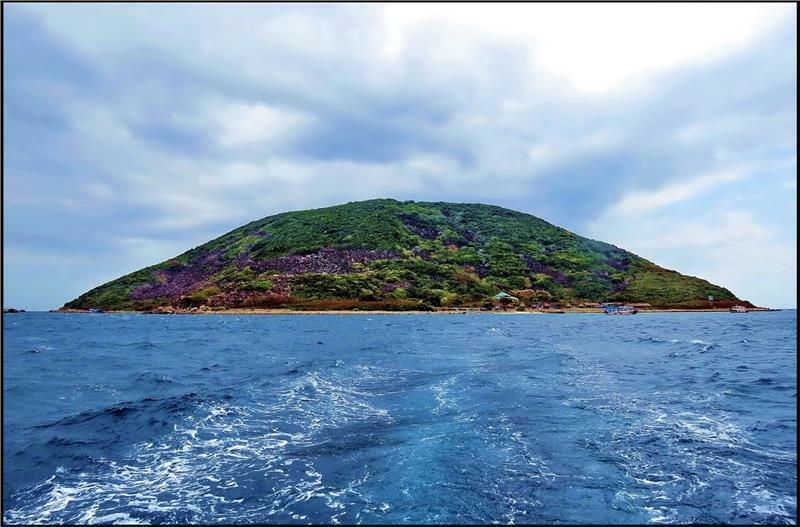 In addition, exhibition of images on "Vietnam Sea and Island Sovereignty", Hung Vuong Fair, and other contests such as Tennis Friendship Tournaments, and Fireworks performance in Hung Vuong Square fascinated a lot of people, and created exciting atmosphere. 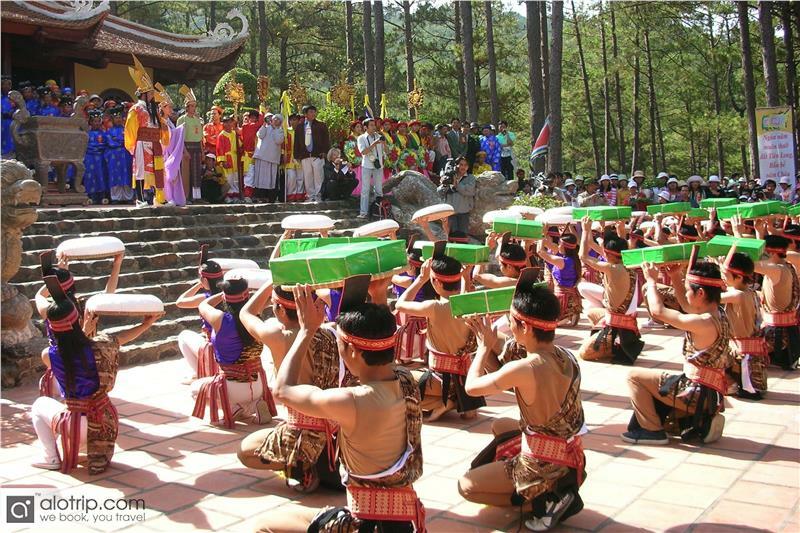 The new feature in the festival in 2014 is that the board management of Hung King Temple staffed the People’s Committee to ask localities to offer incense at the same time with ritual time in Nghia Linh Mountain (Hung King Temple). 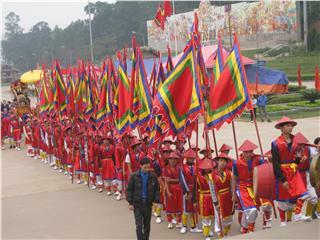 Besides, in the festival, provincial counterparts brought featured regional performances of Vietnamese traditional music, such as Don Ca Tai Tu (a traditional music of southern Vietnam, literally "music of amateurs") of Vinh Long and Long An, Quan Ho singing of Bac Ninh, and Ho Khoan of Quang Binh. 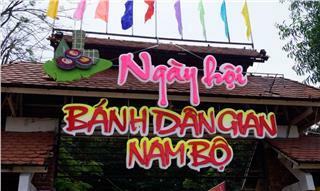 The organization of Hung Temple Festival, one of the traditional festivals in Vietnam has purposes of educating traditional morality of gratitude to Hung Kings, the predecessors of national foundation, and strengthening unity in the national construction and the Fatherland protection. 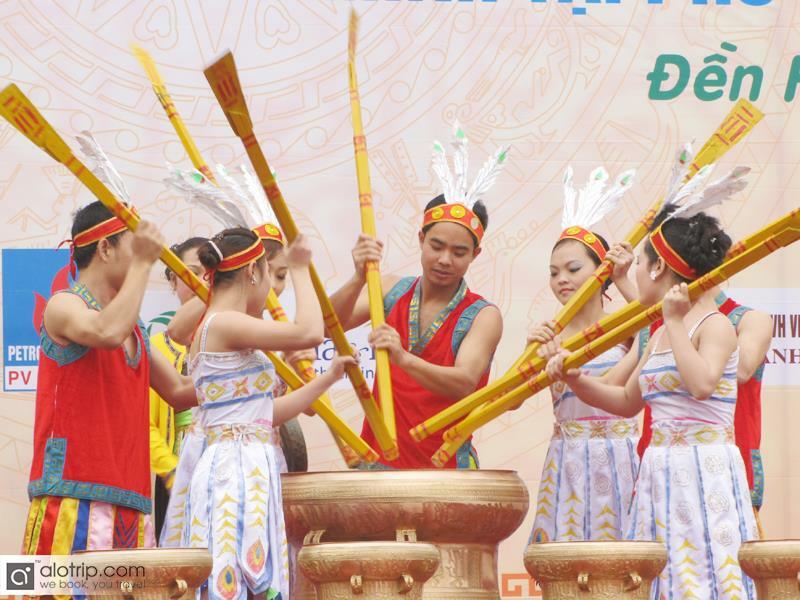 Besides, honoring the cultural values ​​of Hung dynasty, continuing to promulgate two heritages of "Xoan singing of Phu Tho" and "Hung Kings worship belief" have been recognized by UNESCO, which contributes to raising the value of the cultural life of Vietnam in ethnic communities. 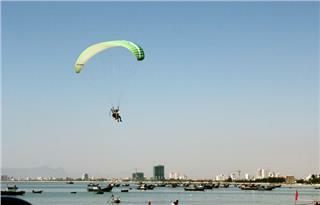 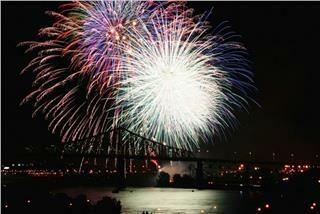 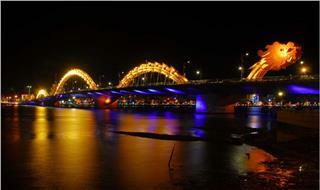 Da Nang Fireworks Festival 2015 is coming closer. 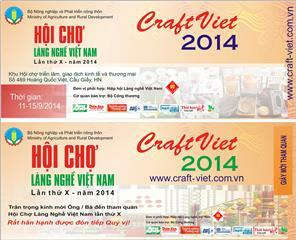 All activities in this competition are ready to show. 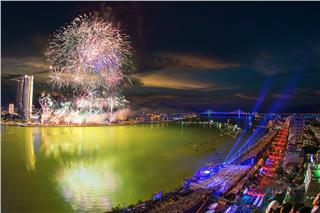 Not only can locals and tourists in Da Nang contemplate these fireworks shows, but also international friends can see on reputable world channels.